Develop an awareness and understanding about how design can solve real problems in parts of the world where natural disasters occur. Students consider images of flooding and drought and the impact this can have. 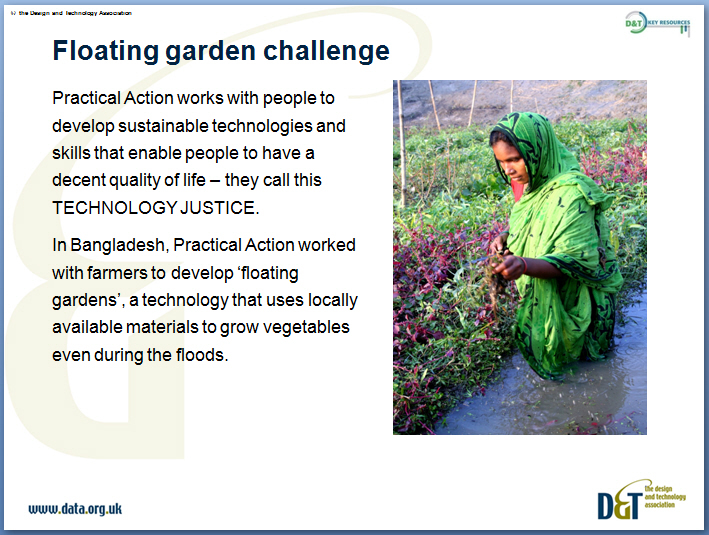 They are introduced to Practical Action and the work they do in developing countries including Bangladesh where floating gardens help crops survive floods. 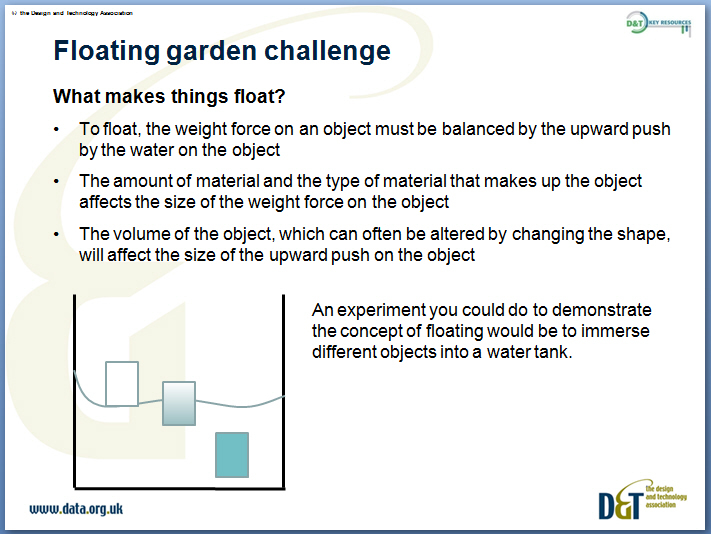 Students then design and build a model raft of a floating garden and test it using weights. These Design and Technology Key Resources form part of a KS3 plan for D&T learning and a project bank from which you can choose to populate your school’s learning plan. 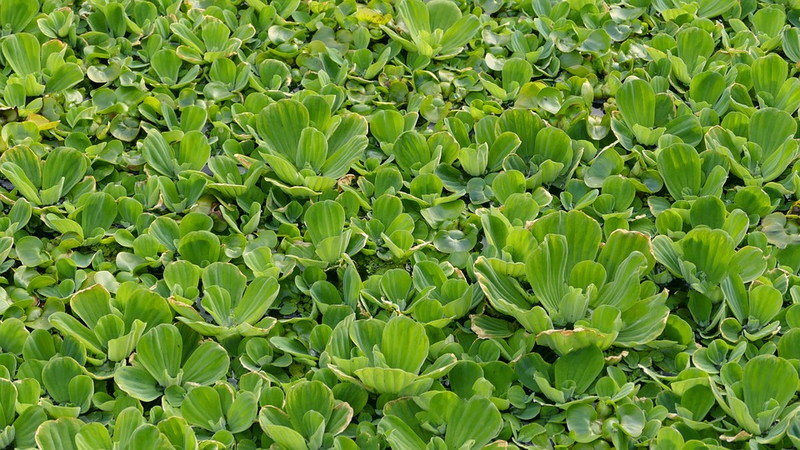 Other resources in the plan cover curriculum areas of Textiles, Food and Systems and Control. Each learning unit has been designed by starting with selected learning objectives from the 2014 National Curriculum. From here the units have been developed with tasks, activities and experiences which provide opportunities for students to learn and demonstrate what they have learnt. Furthermore assessment opportunities have been 'designed in' where teachers can assess whether students have learnt what the unit has set out to teach them. To make them easier to reference in medium and short term plans they have been coded DB1, MA2, MB7 etc. A full reference table of coded learning objectives is included in this pack.